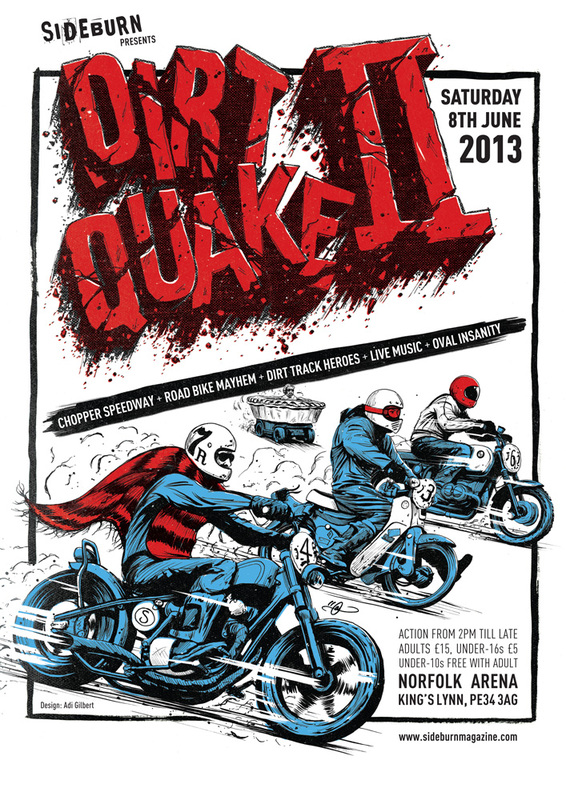 I posted this on facebook already, but it’s a great event and features some brilliant artwork from Adi Gilbert at 99 Seconds, the one and only Dirtquake is back for another year! Check out some photos from last year here if you haven’t seen them. testing, testing, FB comments on derestricted.com.